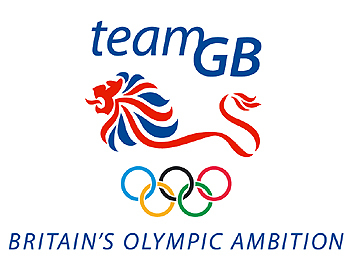 Zara Phillips, , has been chosen to compete at the London 2012 Olympics after an epic performance at the Bramham Horse Trials at the weekend. 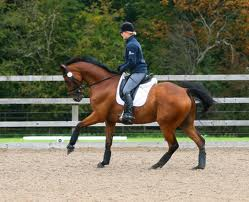 Zara Phillips, the Queen‘s granddaughter, missed out on the 2004 Games in Athens, and again at the Beijing Games in 2008 because of injuries to her Horse, Toytown. At the games the 14th in line to the throne, will ride High Kingdom, after taking third place with him at Branham Horse Trials on Saturday. ‘It’s awesome to be given this opportunity, I’m really excited….’High Kingdom is a pretty cool, very relaxed kind of guy. I was really happy with him at Bramham as he’d obviously grown up and is improving all the time. Zara’s mother, Princess Anne, was the first ever British Royal to compete in an Olympic Games, when she rode at the Montreal Games in 1976. Zara has always followed in her mothers footsteps, with her love of horse and riding, and already has some impressive titles under her belt. 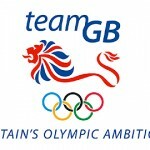 We are sure the country will be behind her and the other four athletes to be chosen for the Team GB eventing team , Kristina Cook, William Fox-Pitt, Georgina ‘Piggy’ French and Mary King hoping to take the Gold medal at London 2012.